WP recently discussed what financial advisors are doing to counter falling oil prices. Arguably more debilitating is the imploding loonie which is off more than 12% versus the Greenback since the beginning of 2013. Many experts believe the pain will continue well into 2015. RBC, for example, sees the dollar below 85 cents by the end of next year, while Sprott Asset Management envisions a dollar that’s trading below 77 cents sometime in 2016 or beyond. That’s good news for Canadian exporters, but painful for most everyone else. Whatever your views, the currency question along with oil prices, are certainly two of the biggest macro-economic issues facing financial advisors at the moment. 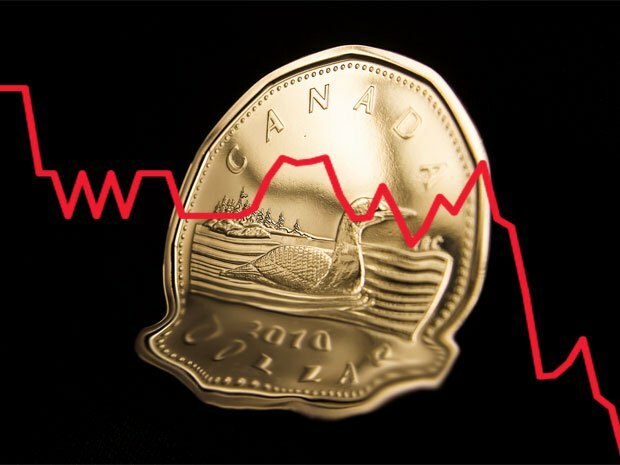 So, while the verdict is out on how best to battle the loonie, it appears financial advisors generally are in agreement that it’s headed downward.